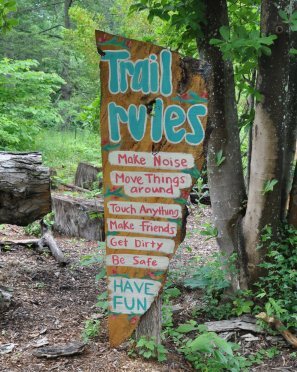 The Conservation District believes that children today do not have as many opportunities to experience nature in their leisure time or to learn in the natural environment. 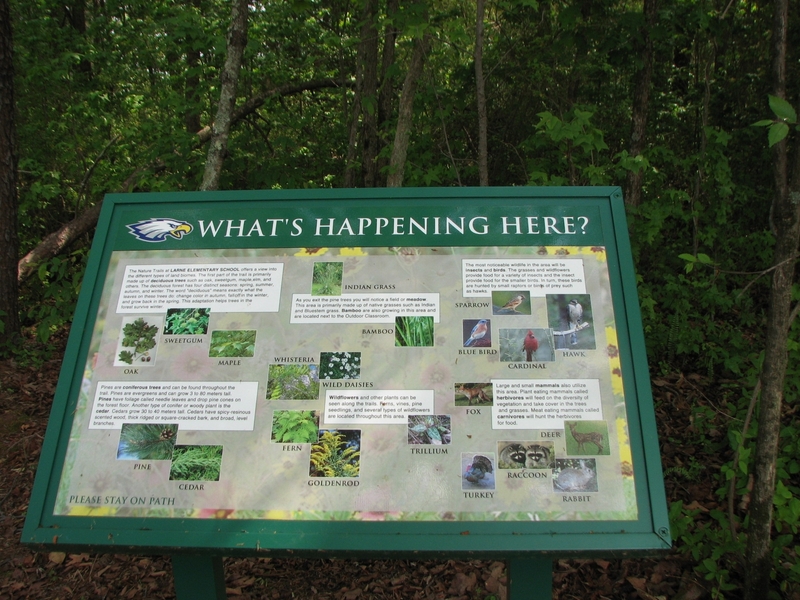 Science is increasingly studied on line through technology instead of through nature hikes and outdoor observation. 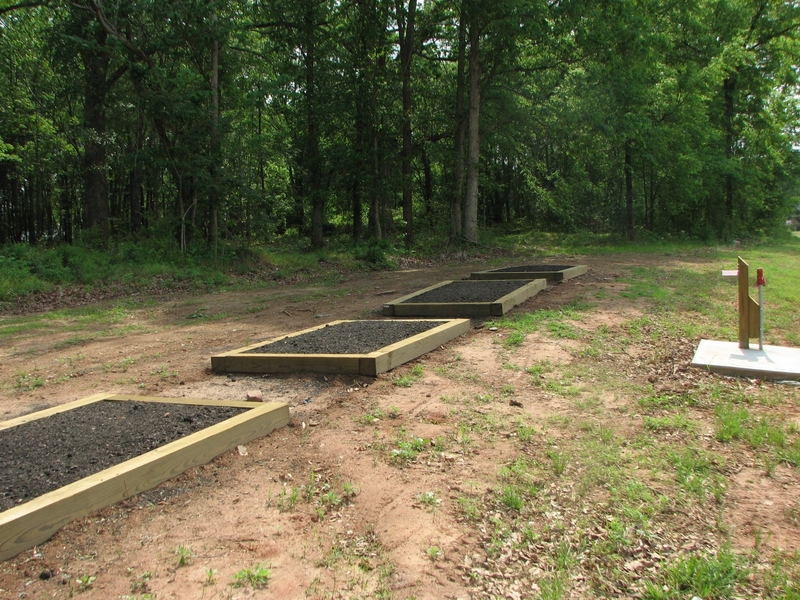 And leisure time is increasingly spent in front of a screen instead of enjoying the wonderment of the outside world. 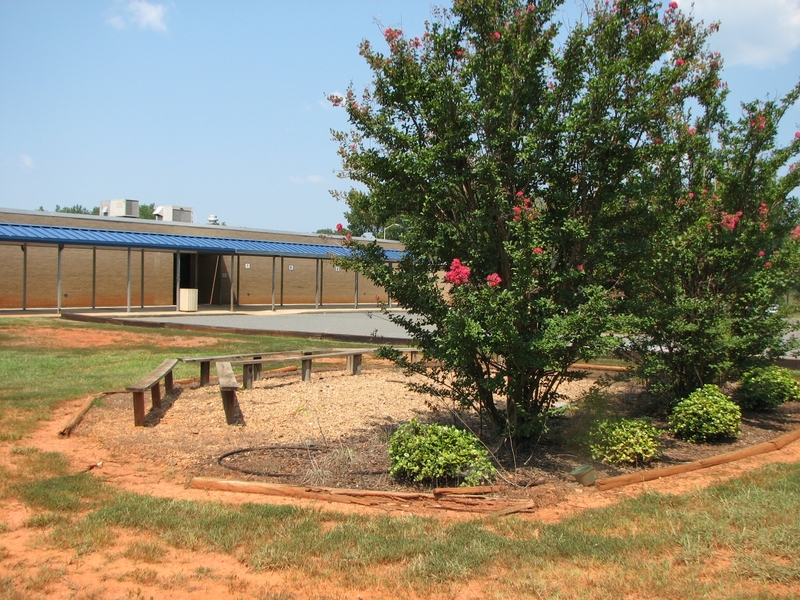 The District is interested in helping schools create outdoor learning areas and to develop a plan to use the outdoors as a learning tool for every grade and subject. 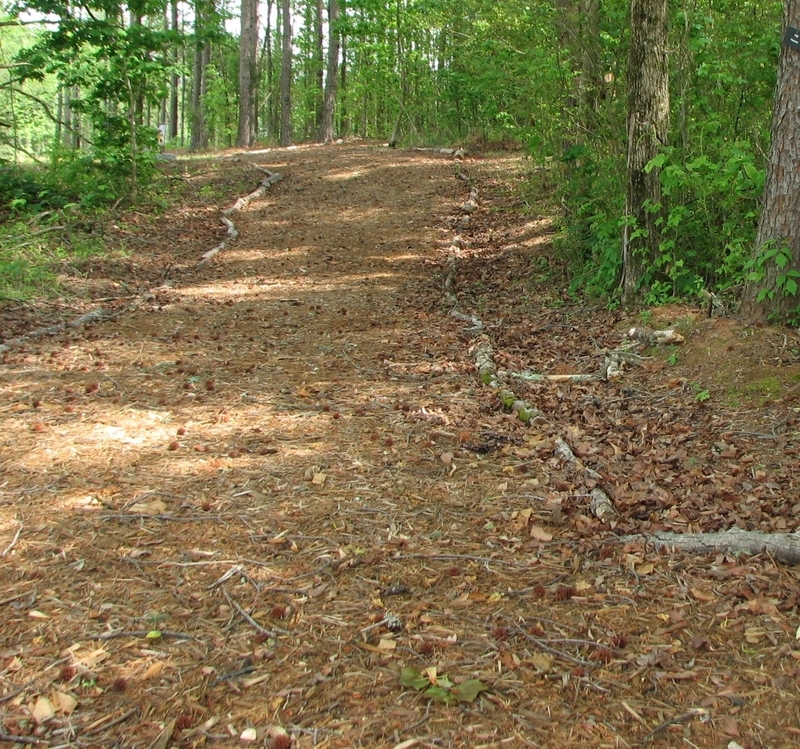 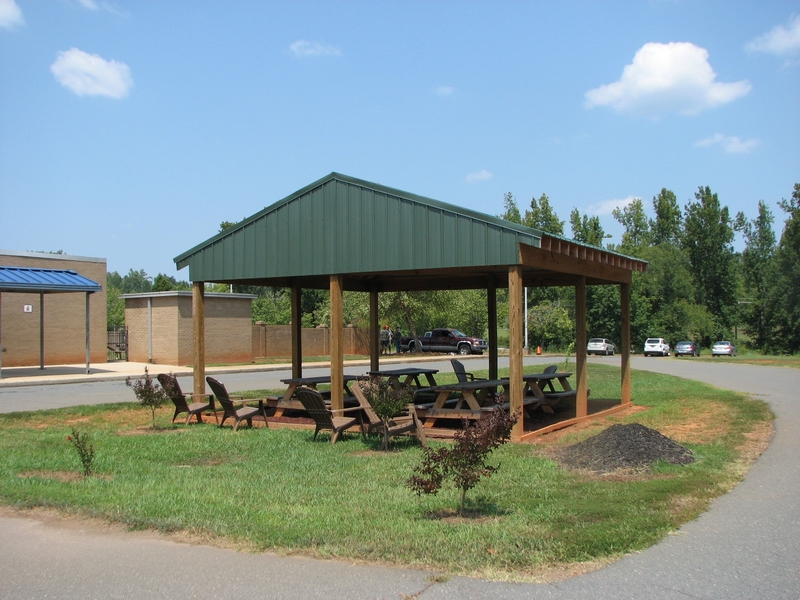 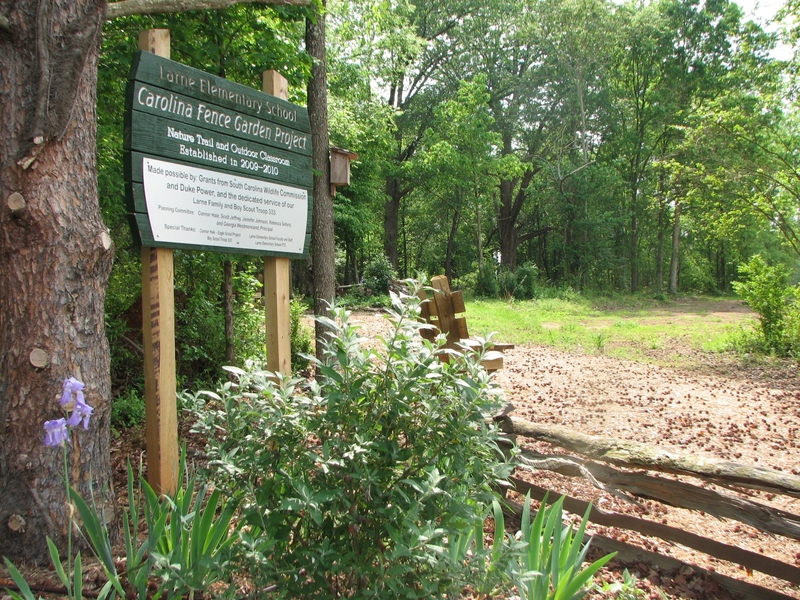 For assistance in outdoor classroom planning and resources, call the York Conservation District, 803-684-3137 x101. 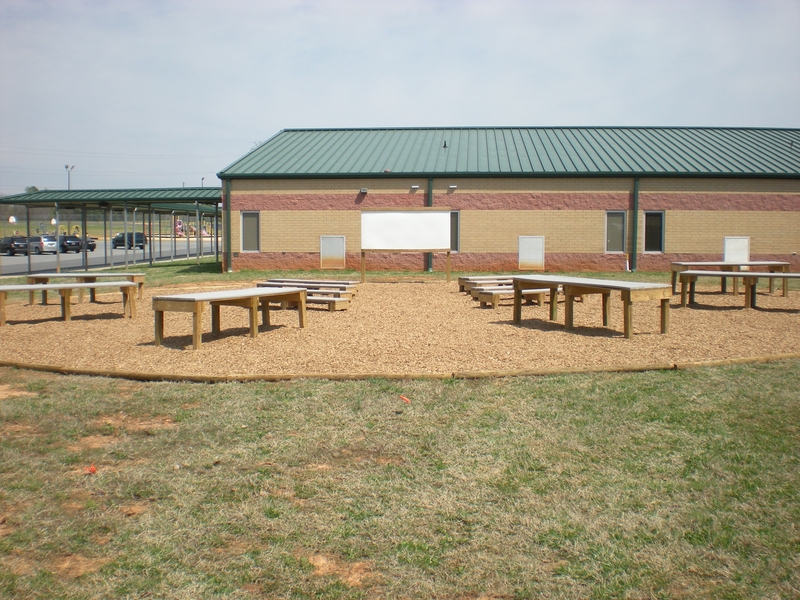 See below some of the outdoor learning spaces being used in York County Schools.